Wir zählen runter bis 52…. 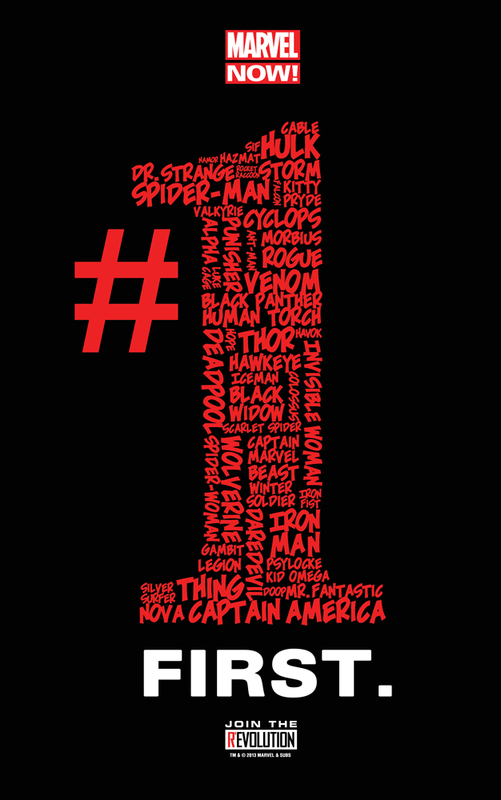 Begin with the best super heroes in comics–Marvel does it FIRST!! HUGE story coming soon to fans, worldwide.